After being captured and forced to be a drug mule with a new substance, Lucy (Scarlett Johansson) is beaten and the drug begins to seep into her system. It seems that the drug allows the human to access the 90% of the brain that they don’t use, and that makes you totally magic. And Morgan Freeman is in it. I knew that getting past the “science” was going to be tough. It is not true that we only use 10% of our brains, and there is no way that we could function if we did. But I thought I might be able to let it go… I couldn’t. There are so many other ways this could have been written to make it less ridiculous and unreal, and to have to swallow Morgan Freeman’s scientist saying “oh, yes, 10%”. The action of the film was great, and I’m quite a fan of Scarlett Johansson, but this is not a great film. Adventure writer Benjamin Mee (Matt Damon) is coping with the loss of his wife and raising two children when he decides to buy a zoo. It’s a run down place that needs a series of renovations to bring up to code to open in the summer, and has a skeleton staff who are dedicated to keeping the animals as best they can despite a lack of money. 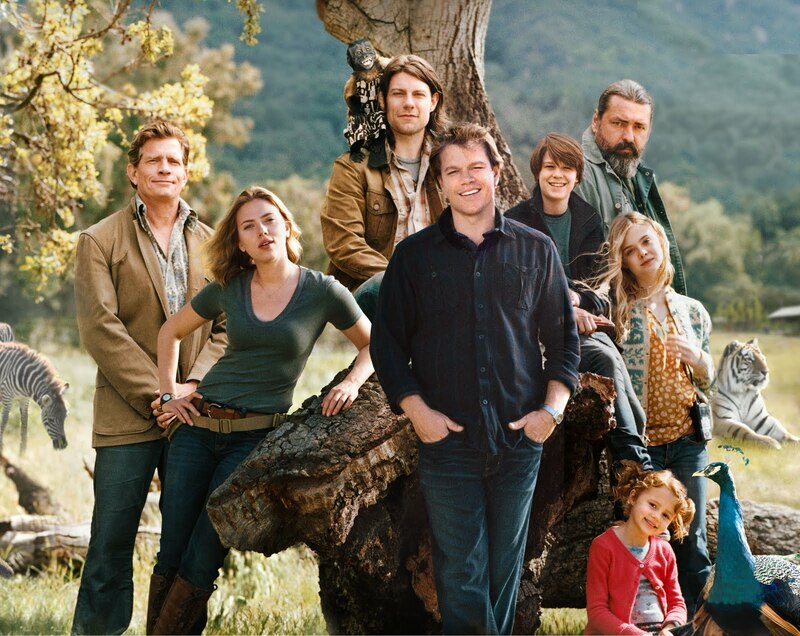 Working with them, in particular Kelly Foster (Scarlett Johansson), Benjamin finds a way to run the zoo and connect with his kids. I think this was marketed as a film for kids, but I think it is too sad for many kids. And then there are a couple of bit with animals which I found a bit scary, but stick a bear in a film and I just expect the worst. But I don’t think it is for adults, it is just too child focussed. I believe it did well at the box office. It’s okay. Though I was distracted whenever the little girl was onscreen – she is just far too ridiculously adorable. 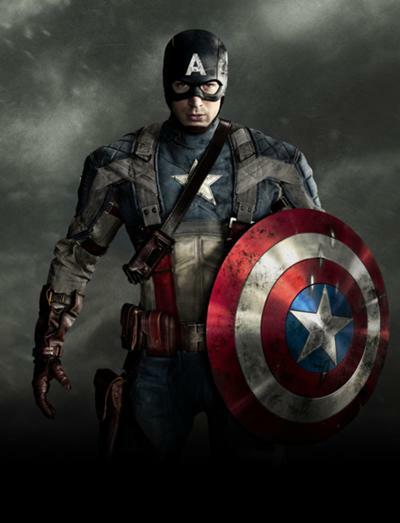 Captain America, aka Steve Rogers (Chris Evans) has been through a couple of adventures, first in his origin story in Captain America: The Original Avenger, and The Avengers. Now, he is called on again to work with S.H.I.E.L.D. and Nick Fury (Samuel L Jackson) as evil organization Hydra again attempts to rise up and take over the world. He’s helped by the Black Widow (Scarlett Johansson) and a soldier dude, Sam Wilson (Anthony Mackie) who gets to fly around with some fancy new military technology that gives him wings. This film was timed to be released partway through the television series of Agents of S.H.I.E.L.D. , and I think that was an interesting concept. The film was mostly stand alone, but the television series suffered a bit. Still, this film had a whole heap of explosions, and added to the cast already mentioned were Robert Redford, Chin Han, Jenny Agutter, Gary Shandling and Australia’s own Alan Dale. The one thing I was left asking was, if the world is really about to end, why hasn’t someone given Iron Man and the rest of the crew the heads up? They’d be pretty useful, I reckon. Theodore (Joaquin Phoenix) is in an unusual writing job and leads a mostly solitary existence after the break down of his marriage. He purchases a new operating system is released which contains artificial intelligence, developing to meet the every need of the user, and quickly, he starts to fall for ‘Samantha’ (voiced by Scarlett Johansson). What are the limitations of a personality that is not human and has no real physical presence, and yet has the intelligence and ability to communicate in a real manner? This film is beautiful. Theodore is a very sensitive character, flawed and hurt. His interactions are real, and his confusion and wonder at the whole situation is genuine and totally engaging. The film really has me thinking about the moral and ethical limitations of this type of artificial intelligence, in a similar way to the excellent Swedish television series Real Humans. Her won a Golden Globe for Best Screenplay (Spike Jonze)and was nominated for Best Motion Picture – Comedy or Musical and Best Performance by an Actor in a Motion Picture – Musical or Comedy. It was also nominated for Oscars for Best Motion Picture of the Year, Best Acheivement in Music Written for Motion Pictures – Original Score, Best Achievement in Music Written for Motion Pictures – Original Song (The Moon Song by Karen O and Spike Jonze), Best Achievement in Production Design and Best Writing, Original Screenplay (Spike Jonze).